Va'del has saved his people for the second time in as many months. This time he's determined to take what is rightfully his and marry Jain, but not everyone is happy with his accomplishments. Old enemies are preparing to see to it that Va'del and Jain never return home. The coming treachery will do more than just threaten Va'del and Jain's lives. It will test their devotion to each other and start them down a path that could lead to the overthrow of an entire civilization. 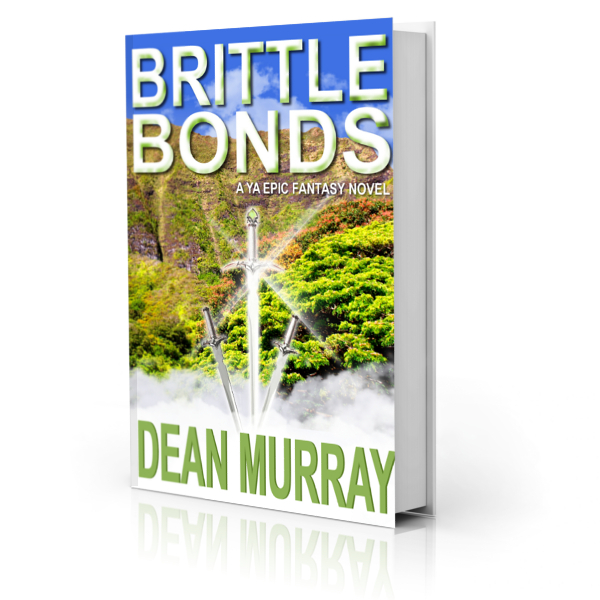 Brittle Bonds is a clean Epic Fantasy novel with 4.4-star rating on Amazon.